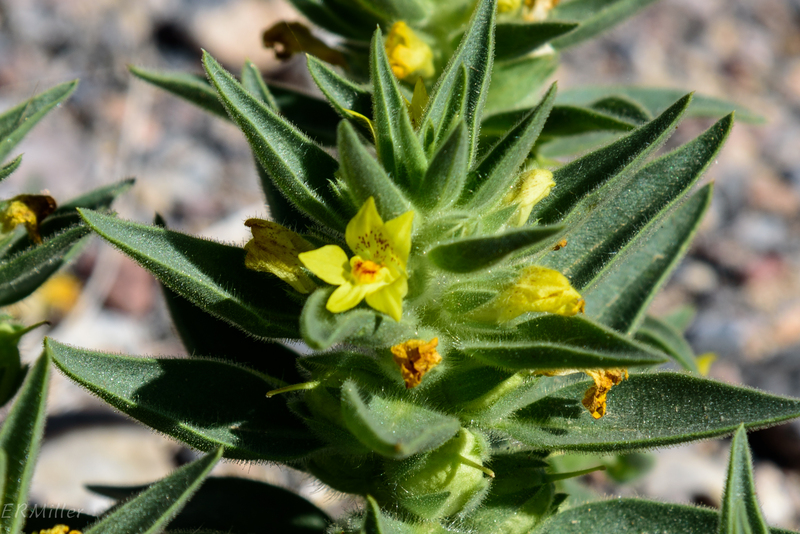 Like so many other flowers I saw in Death Valley, lesser mohavea is found in the Mojave Desert of California, Nevada, Utah, and Arizona. It’s an annual, growing to about eight inches tall. Of course the common name makes me wonder, is there a greater mohavea? Apparently not. There’s only one other species in the genus (M. confertiflora), and its common name is ghostflower. 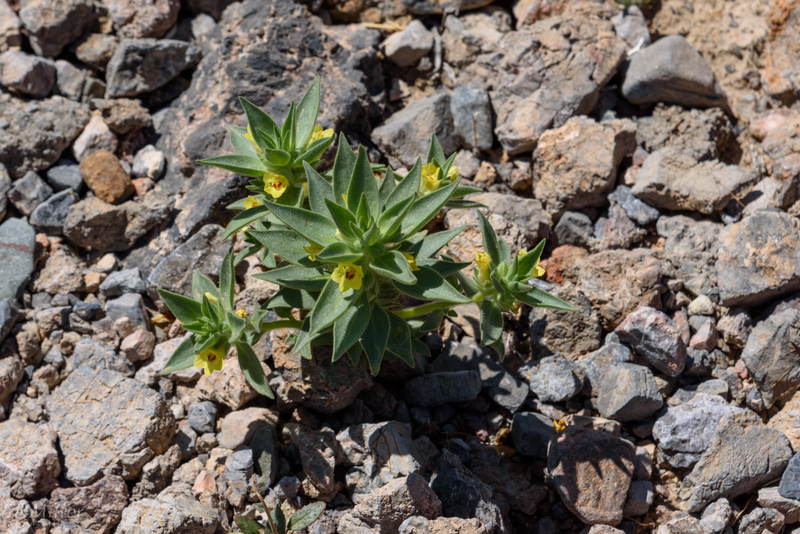 While there are only two Mohavea species, there are 70 some Mimulus species, all but four of which are found in the western US. (I wrote last July about Allegheny monkeyflower and winged monkeyflower.) 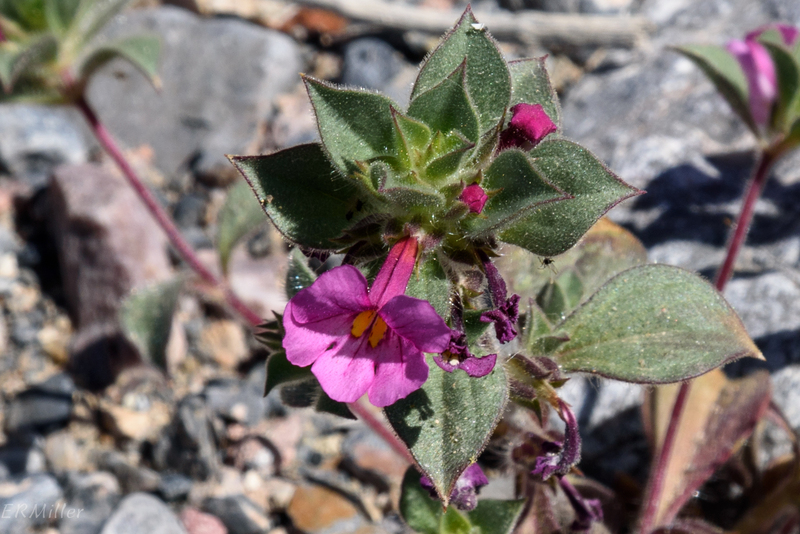 M. bigelovii has about the same range as lesser mohavea, stands at about the same height (though it can flower when much smaller), and is also an annual. 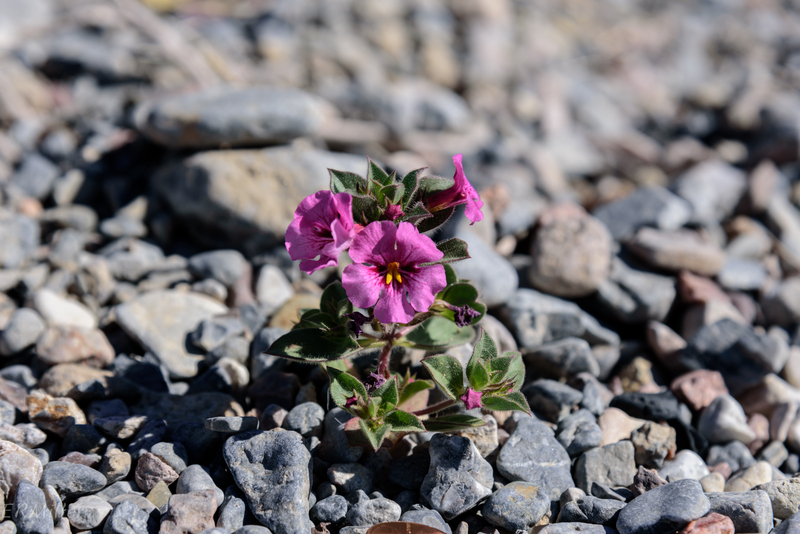 This entry was posted in Uncategorized and tagged Bigelow monkeyflower, Death Valley, lesser mohavea, Mimulus, Mohavea, Phrymaceae, Plantaginaceae by elizabeth. Bookmark the permalink.